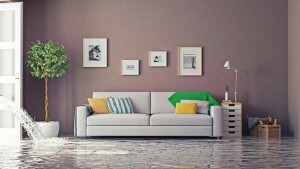 Do you know what to do if your apartment starts flooding? From a burst pipe to an overflowing bathtub or washing machine to heavy rains, there are a lot of things that can cause a flood in your Harborside Village Apartment. With heavy rains expected over the next few days, your waterfront view may become a lot closer than before. But what do you do when a flood comes knocking at your door? Let’s take a look. Your first action should be to try and stop the water flooding your apartment. Whether it is simply turning off the water supply or stuffing towels and sandbags under the door to keep water out, it is important to stop the flow. Make sure you know where the water is coming from and if you need special permission from your building manager to turn off the master valve. The second thing you should do is get help. Whether it is from your apartment manager and maintenance crew or from the authorities, you will need someone to help clean up the mess or get you and your family out of the area. If the flood is coming from inside your apartment and the source is turned off, make sure to get all of the electrical devices and valuables away from the flooded area. You will also need to set up fans and wet vacuums to get the water out of your apartment. If the water is coming from outside, grab your valuables and evacuate the area immediately until it is safe to return. Once the water has receded, your building may need to have water damage remediation done in order to prevent mold and severely damaged materials from becoming hazardous. 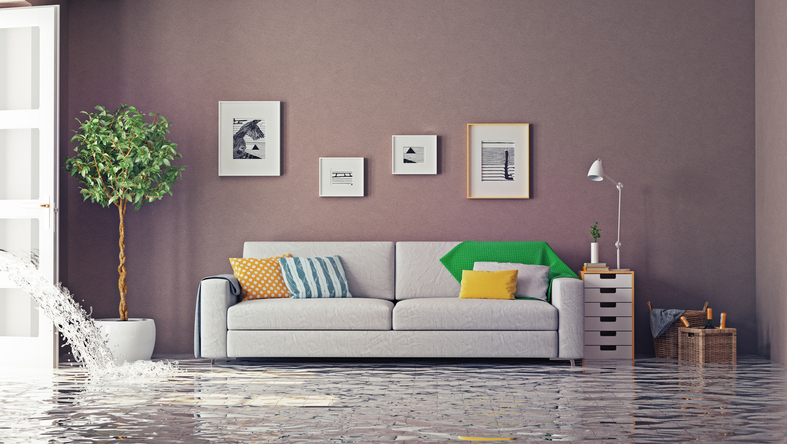 If you have renter’s insurance, you’ll want to contact them immediately to explain the situation and to report any claims for damaged or lost items. Make sure to record everything that is damaged with a camera so you will be able to have it replaced. Having your apartment flood is no picnic, but with quick thinking, you may be able to keep your life intact. Stay safe and stay dry! Apartment Flooding with Harborside Village Apartments! This entry was posted on Friday, August 5th, 2016	at 3:43 pm	. Both comments and pings are currently closed.